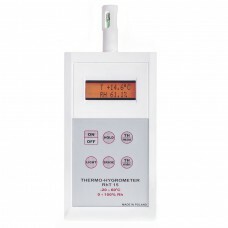 Hygrometers for accurate, easy, readings for a wide variety of applications are manufactured, inspected and tested carefully. Hygrometers for accurate, easy, readings for a wide variety of applications are manufactured, inspected and tested carefully. 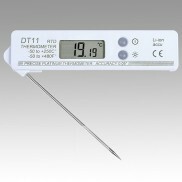 In our offer customers can find hygrometer with STH-15 sensor. Hygrometers for storage, warehouses and museums. 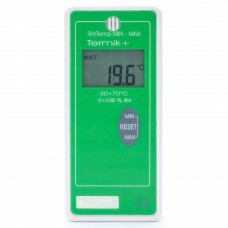 Low cost digital humidity meter Termikplus is a temperature and humidity measurer with internal SHT1.. 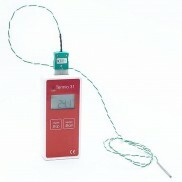 Warehouse temperature and humidity meter RHT-15 was created to fast and precise measure temperature ..